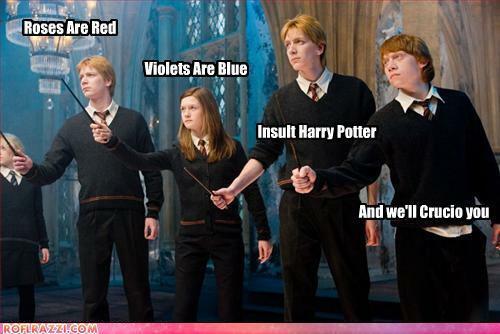 Harry Potter is AWESOME!. . Wallpaper and background images in the হ্যারি পটার বনাম টুইলাইট club. This হ্যারি পটার বনাম টুইলাইট photo contains ব্যবসা উপযোগী and সঙ্গীতানুষ্ঠান. There might also be সুবেশী ব্যক্তি, মামলা, প্যান্ট স্যুট, and pantsuit. Brilliant!!!! or as Ron says Bloody Brilliant!!!! That's a sinister little ryhme!